September 8th in Performance, Wordpress Plugins, Wordpress Tips by Wordpress Jedi . September 2nd in Performance by Wordpress Jedi . 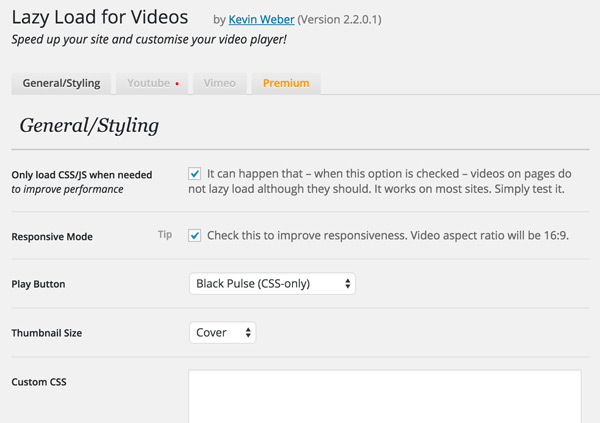 P3 (Plugin Performance Profiler): this plugin analyzes the plugins you are running on your website and shows you how they impact your site’s load time. 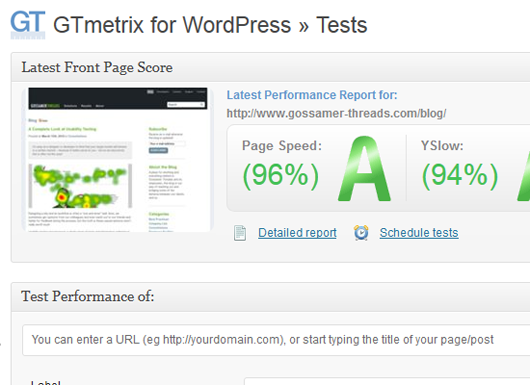 GTmetrix: GTmetrix is one of our favorite tools for measuring site speed and performance. This official plugin integrates the service with WordPress. It lets you run reports, receive alerts, and do much more from within WordPress.